Manor House Farm Cottage is part of a recently refurbished Grade II listed farmhouse set in the heart of the picturesque North Yorkshire countryside. 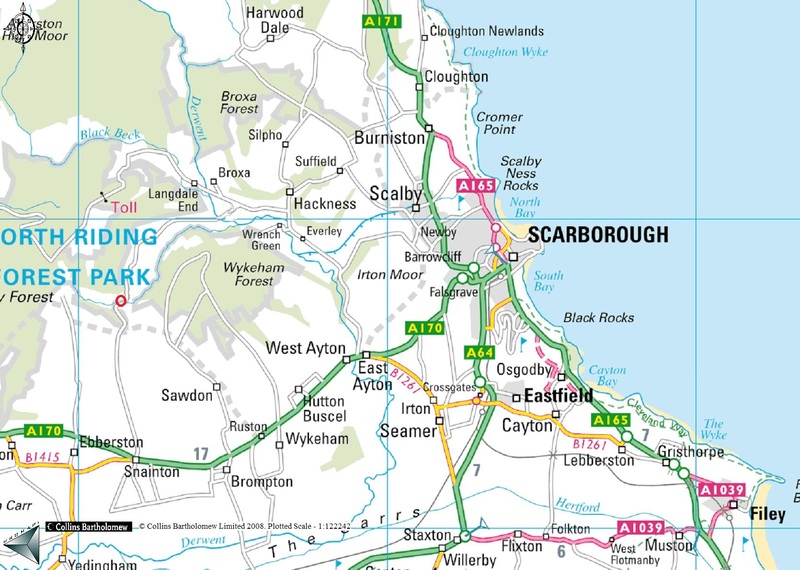 Located between the seaside town of Scarborough and the village of Snainton, it is ideally situated for peace and tranquillity, as well as for plenty of activity in nearby towns and villages. Beautifully renovated, this cosy cottage comprises a Sitting Room, Dining Kitchen, 2 Bedrooms, 2 Bathrooms and an outdoor Patio area.